← The end (of April). Lovely project. 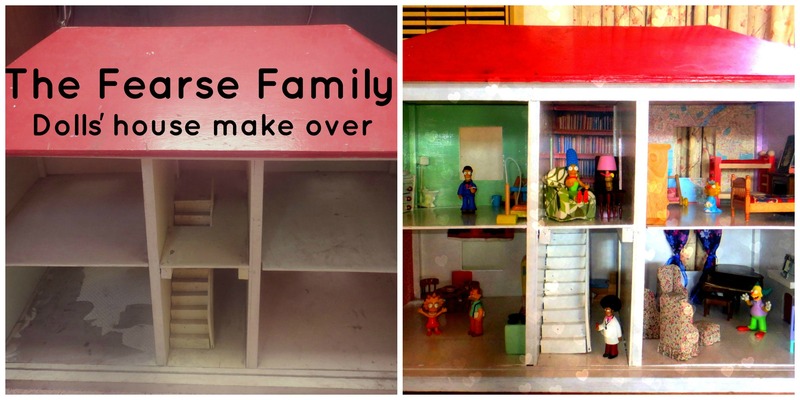 I can’t believe I missed the dolls house tour! Yeah! You should totally have asked LF for a tour! I think Marge would be very happy there. When we first unveiled it she was sitting there with a cup of coffee, which really tickled Little Fearse’s fancy.